Pale but elegantly interesting. The Scandinavian trend is often overlooked as ‘bland beige’ by maximalist advocates, however, the Nordic palette highlights craftsmanship and attention to detail. 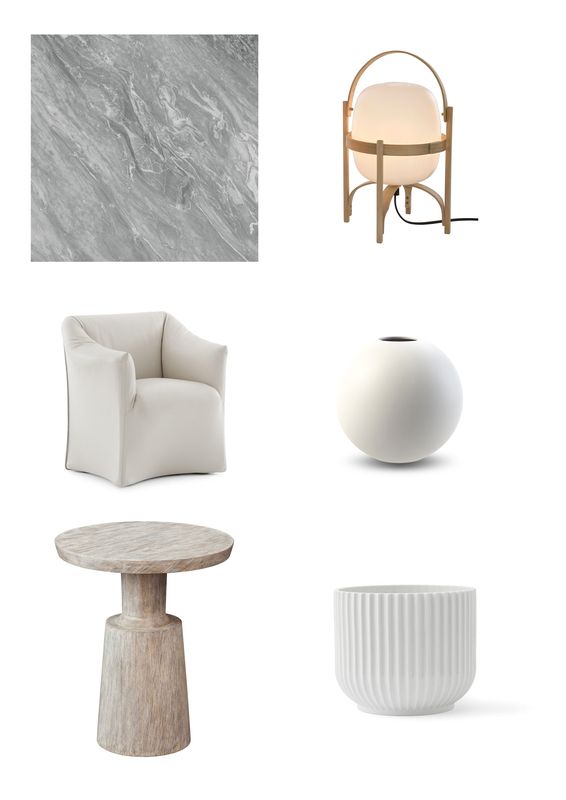 Light tones accentuate minimalist surfaces of marble, travertine and multi-tonal white. These surfaces maximise light, creating a sense of spaciousness and serenity - the defining characteristics of the Scandinavian Minimalism trend. Drawing inspiration from our favourite cities of Stockholm and Copenhagen are well-known brands Hay, Menu, By Lassen, Muuto and New Works offering timeless design to the mass market. Championed by UK retailer Skandium. These brands focus on the finer details, rather than bold statements for a look that exudes modern elegance and promotes eco-sustainable materials. 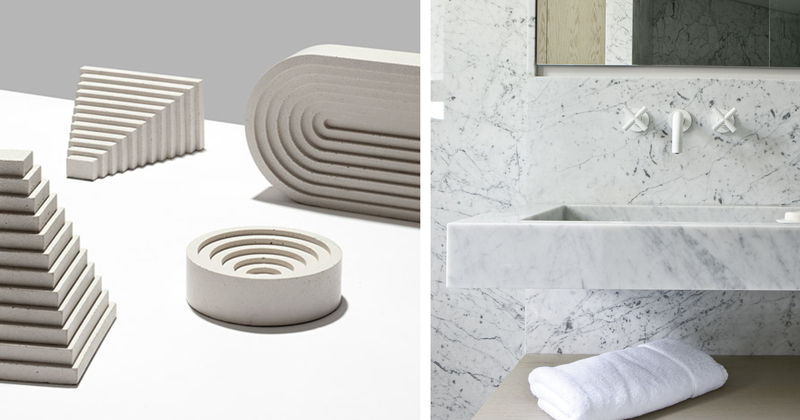 Use London Designer, Klemens Schillinger’s concrete tabletop accessories inspired by architectural archetypes, in any space. Tapware can make a huge difference, stand out by using matt black or blend in gloss white finishes. This trend is all about timelessness, for metallics try chrome rather than brass or copper. 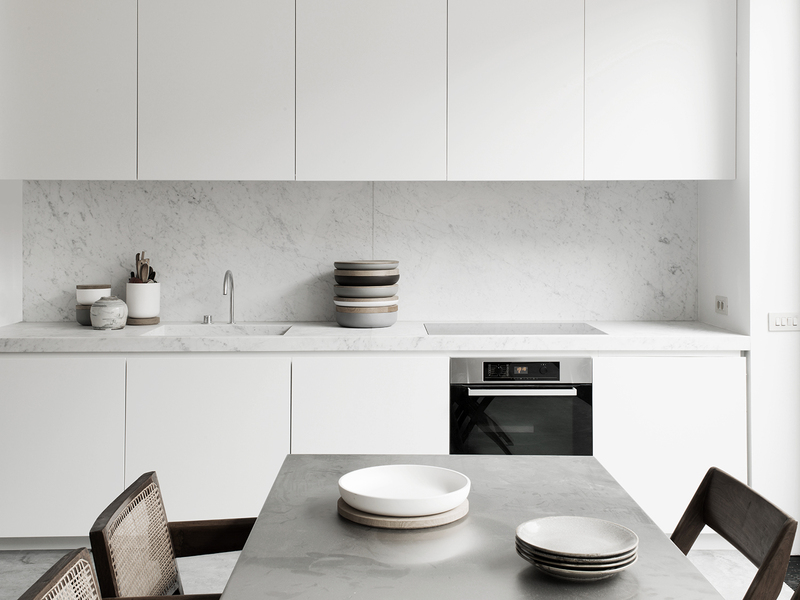 Especially in the kitchen, the Scandinavians love their native brands like Georg Jensen and Stelton. (Left to Right) Prestige Collection (PTG109) by Techtile London, Cestita Lamp by Santa & Cole, 684 Chair by Cassina, Ball Vase by Cooee Design (available in small, medium and large), Caledonia by Robert James Collection, Flower Pot by Lyngby Porcelain.